Dams are barriers, usually constructed across rivers to hold back and contain water in a lake or reservoir and are usually built using concrete, or natural materials such as earth and rock. Dam construction is often complex and requires a wide range of professionals and machineries. 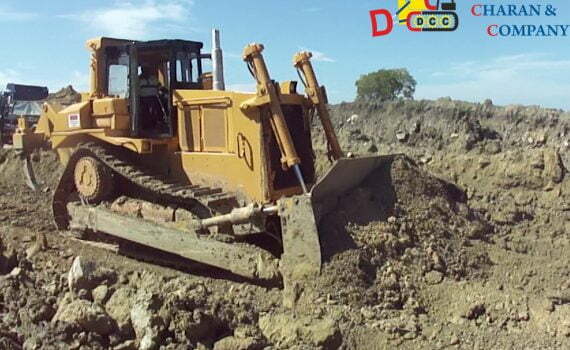 Bulldozers are used intensively for material pushing land levelling along with Excavators and Rollers. • concrete – solid gravity – concrete arch – arch-gravity – hollow gravity. Solid waste management is a term that is used to refer to the process of collecting and treating waste from homes, businesses, school etc. It also offers solutions for recycling items that do not belong to garbage or trash. Solid waste arising from human activity has become one of the major environmental problems causing extensive pollution and threat to human health. Of the total waste generated, less than half of the waste is collected while the rest is released in the environment with little or no treatment, overall resulting in deterioration of the environment. Municipal solid waste (MSW) is one of the major areas of concern all over the world. In developing country like India, there is rapid increase in municipal solid waste due to urbanization and population growth. Generation and characteristics of MSW may vary at the level of country, state or city urbanization. In Indian cities, MSW generation rates range between 0.3 and 0.6 kg/capita/day. Daya Charan & Company has been working in the sector of Solid Waste Management and Landfill Management for more than 10 years. We have successfully organized old and crammed landfills to accommodate more waste with the help of our machines and efficient dumping methods and techniques to eliminate foul smell and flies. There are many different uses for a bulldozer. 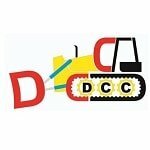 Decades of experience in bulldozer industry, Daya Charan & Company currently has more than 50 top brand bulldozers and excavators available for renting or hiring purposes, a range of different earthmoving machines including Caterpillar, Komatsu and BEML bulldozers. Each of their earth space moving bulldozers is in best condition to work even in the most untoward sites and adverse climates, hot and sandy deserts, sooty lands, wastelands, areas covered with heaps of snow. Construction Projects – Construction of Buildings, Roads, Highways, Bridges, Flyovers, Airports, Railways etc. LGP tracks give excellent ground holding capability and mobility through very rough terrain (Ground). Extra wide tracks are known as swamp tracks or LGP (low ground pressure) tracks. Bulldozers have transmission system designed to take advantage of the track system and provide excellent tractive force. 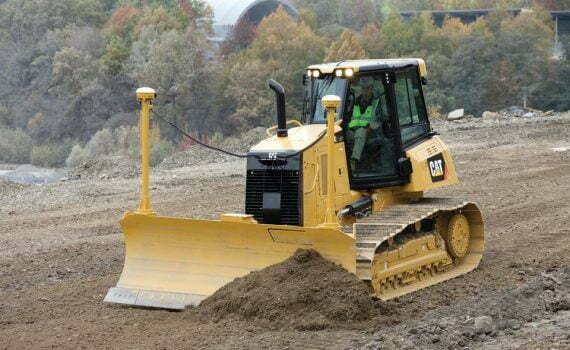 For wet conditions, an LGP dozer can work on ground that you can’t walk over. LGP grousers are great in mud and sludge. 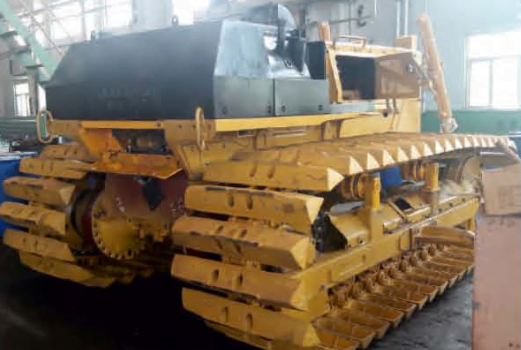 If you are working in areas where dozers can easily get bogged then go for the LGPs track plates of bulldozer for more traction, providing smooth movement to the bulldozer, overall increasing the efficiency of the machine in sludge.We provide LGP track plates optional attachment in our bulldozers.